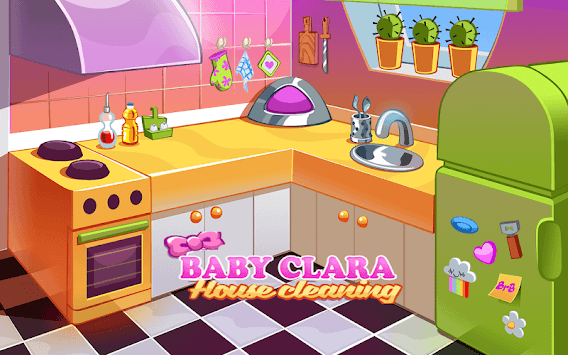 Baby Clara is the best clean house game for kids. you don't have to wait until spring to clean the house! This game can help to learn about your children.